As a judge, Czapinski was noted for her ability to communicate clearly and concisely, the instructor at heart always eager to give the competing corps constructive feedback to improve future performances. She is widely respected for her knowledge, enthusiasm and honesty in her interactions with every drum corps, regardless of their level of accomplishment. 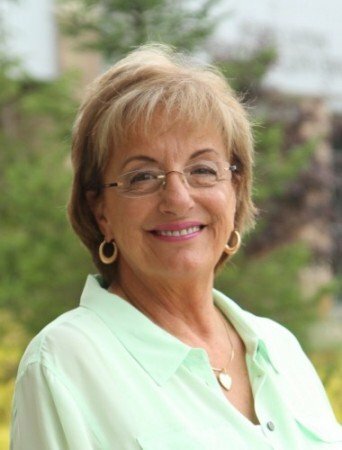 In more than 40 years as part of the judging community, she has served on various committees to revise and improve the DCI, BOA and WGI judging systems, as well as educate new and current adjudicators. “Marie has been integral in mentoring countless new judges and was continually on the lookout for emerging talent to join our ranks,” DCI Judge Administrator John Phillips said. With a penchant for continually educating herself with the latest skills and proficiencies in an ever-changing activity, Czapinski is one of only a small handful of judges who are qualified to judge each of Drum Corps International’s visual captions. Marie is a co-founder of Winter Guard International and the only person to be elected to the hall of fame of each of the three elite pageantry arts organizations: WGI, BOA and DCI.